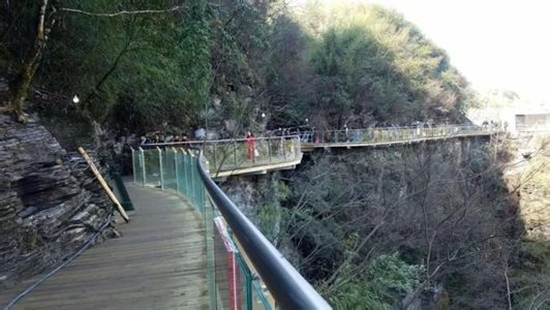 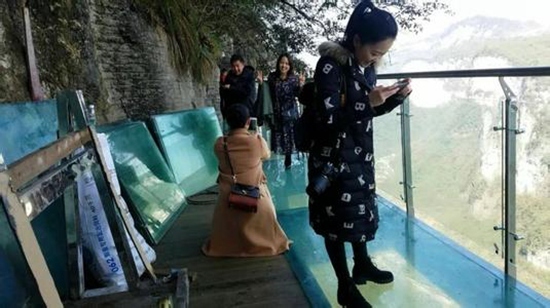 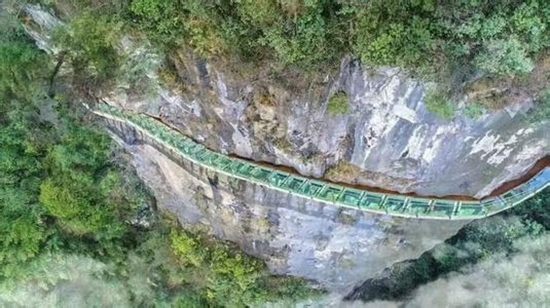 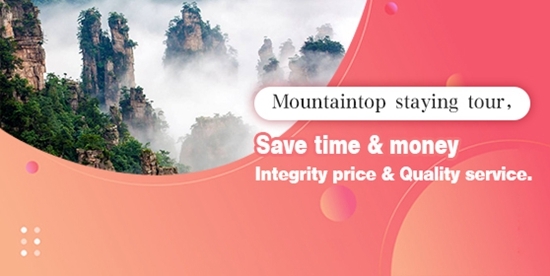 When you explore Aizhai cliff plank, you can not only enjoy the most exciting, most dangerous and most fantastic scenery in the deep Wuling mountains and valleys.You can also experience the visual stimuli brought by the glass devil path and impact on the extreme potential of tourists. 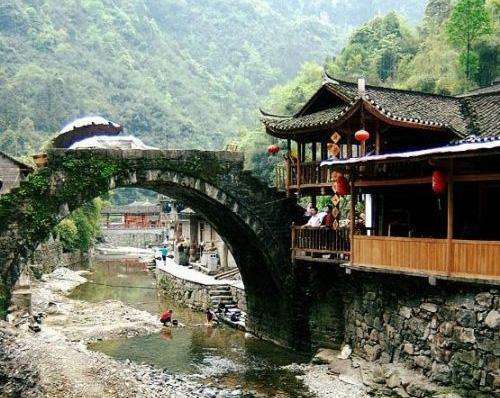 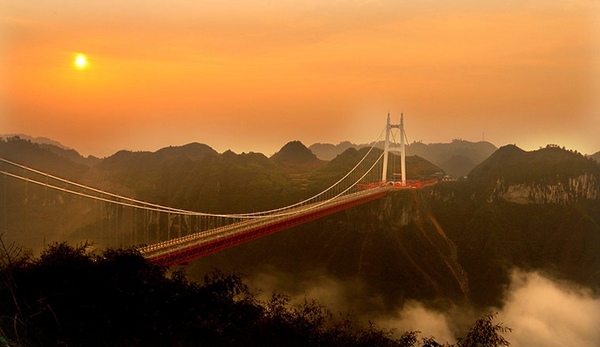 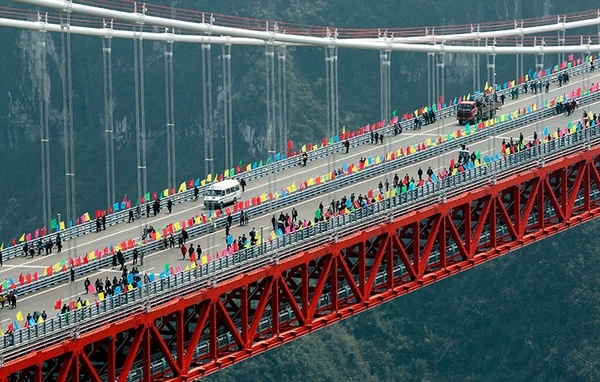 It also has Tianqiao (Aizhai Bridge), Tianlu (Road spectacle), and Tiantai meeting each other to form a beautiful landscape between mountains, which constitutes a spectacular wonder of the symbiotic nature of humanities and nature. 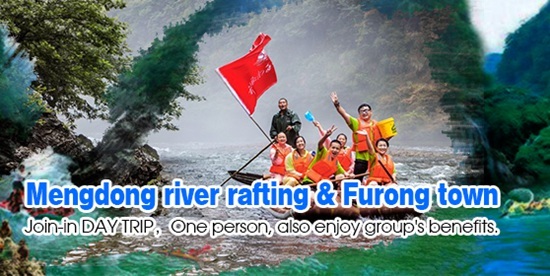 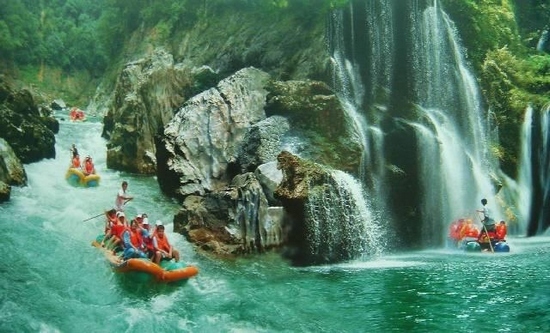 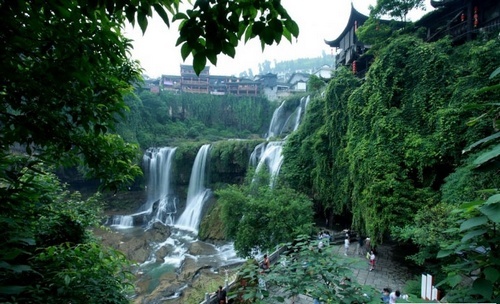 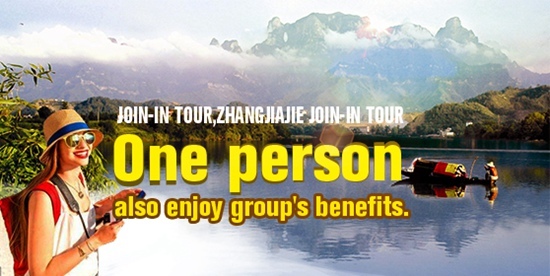 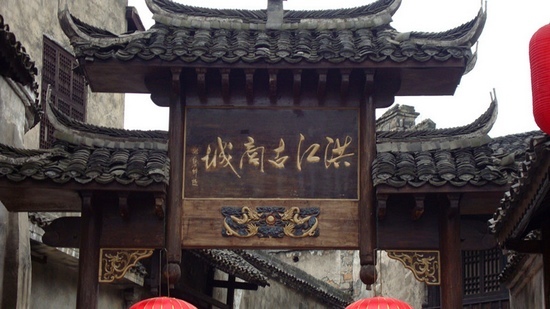 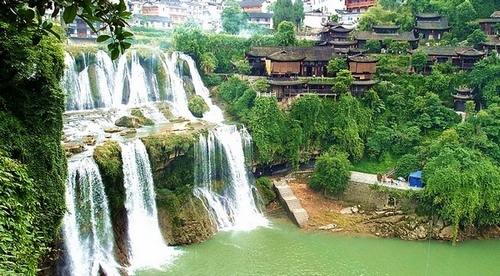 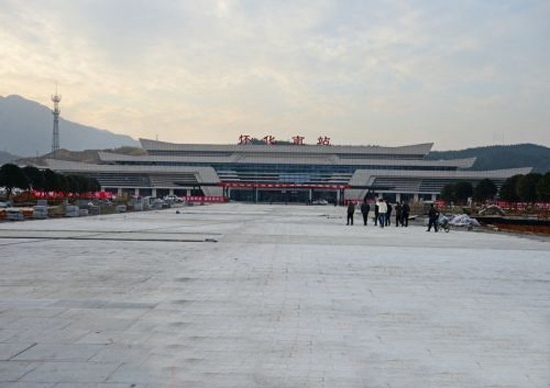 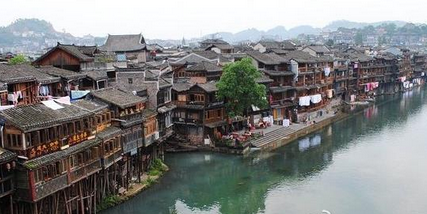 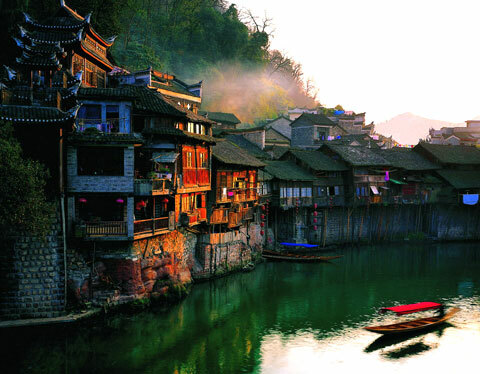 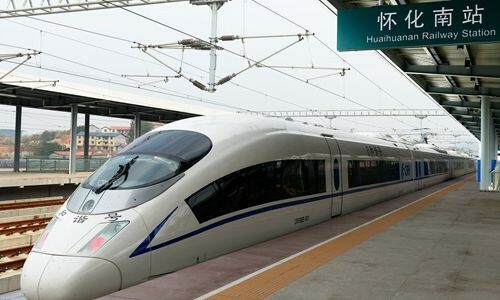 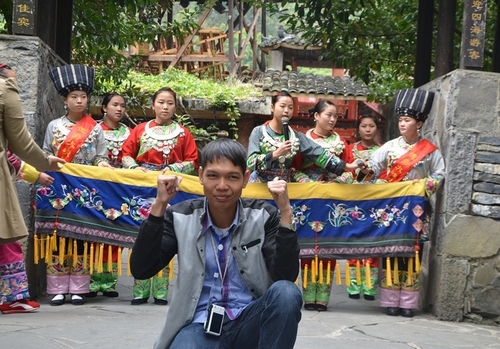 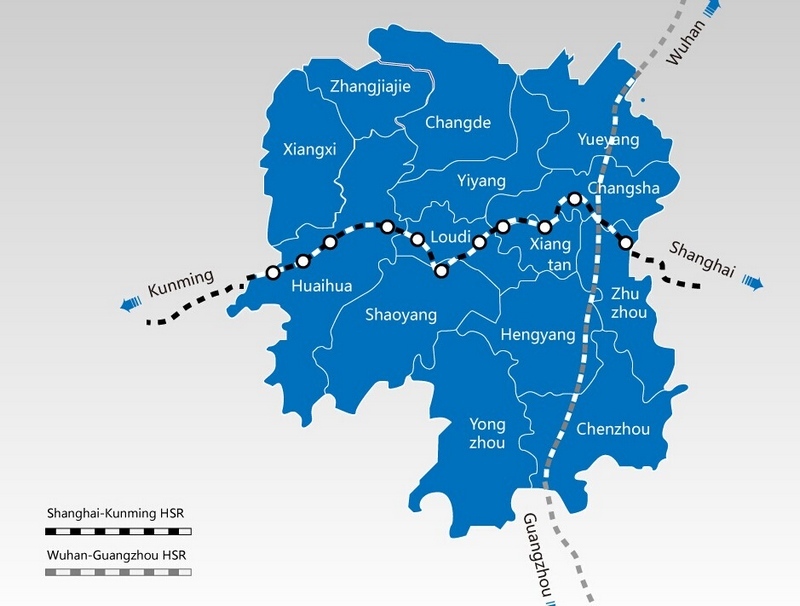 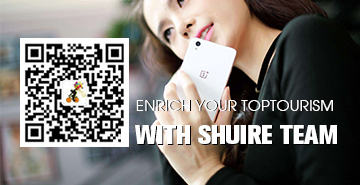 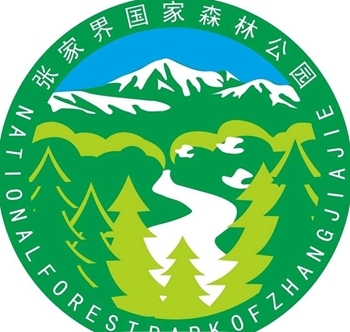 Source from Jishou Xiu-lan Dadehang Tourism Development Co., Ltd.